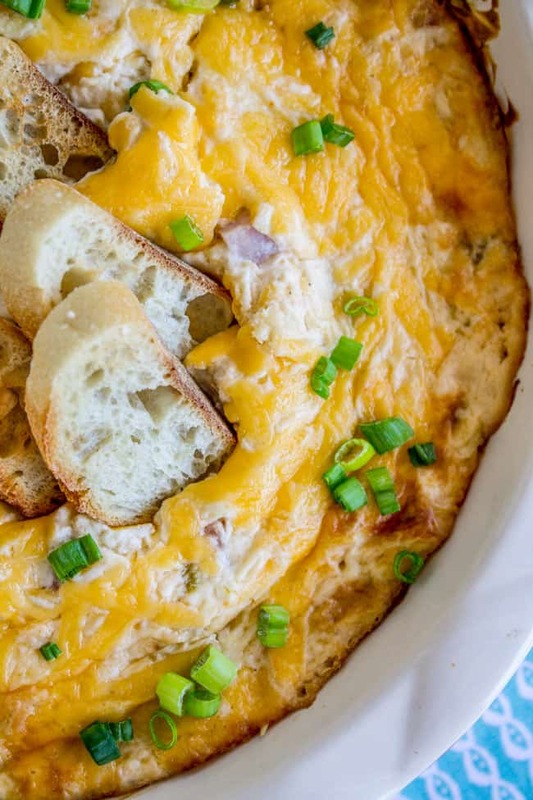 This Ham and Cheese Dip is SO easy to put together! And such a crowd pleaser too. Sour cream and cream cheese form a rich and creamy base, with cheddar cheese to make it ultra cheesy and chunks of ham studded throughout. Perfect for football watching! One time Eric mentioned to our brother-in-law Adam that he drives a 1992 Honda. Later Adam told us that when Eric said that, he thought to himself, “obviously he actually means a 2002.” But then he saw the car. DEFINITELY a 1992. One perk is the missing radio. It was ripped out of the dash by a thief before we bought the car. There’s just a giant hole in the dash. But hey, probably we would be the last car in the lot to get broken into. Do you want to hear the kicker? We’ve had this car about 4 years now. It’s a stick shift. I CAN’T DRIVE STICK. Eric tried to teach me one time, 4 years ago. It didn’t go so well, and that was the last time we tried. That means I can’t drive 50% of our cars. I’m pathetic. Try not to judge me. 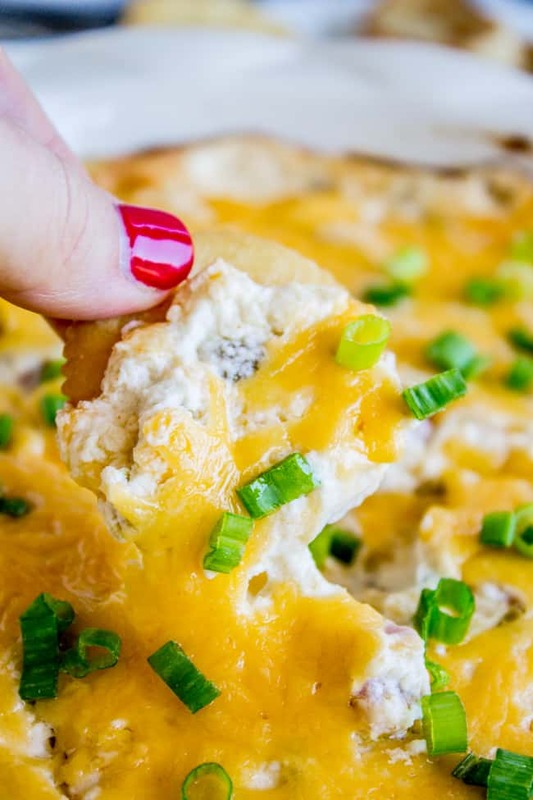 One of the reviews I saw for this recipe said, “This was okay but too much cheese.” Uhhhh I’m sorry but you’re wrong, BECAUSE THAT’S IMPOSSIBLE. Obviously don’t trust this person. Trust me. Dip is good. In a mixing bowl, beat cream cheese for about 1-2 minutes until fluffy. Add the sour cream and beat. Add 2 cups cheddar, green chiles (don't drain), smoked paprika, and pepper. 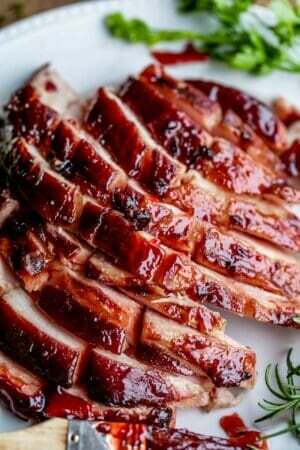 Beat again, then use a spatula to fold in the ham. Scrape the mixture into a pie plate or other 1-quart dish. Spread evenly. Top with 1/2 cup cheddar cheese. Bake at 350 for about 30 minutes, until the top is just starting to brown. Sprinkle with chopped green onions if you like. 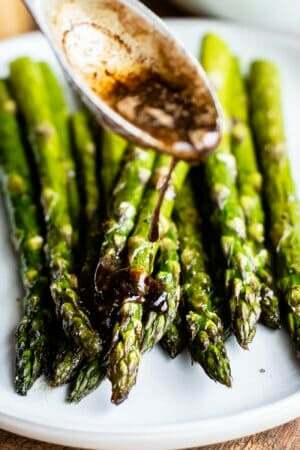 Serve hot with Ritz crackers and/or toasted baguette slices. 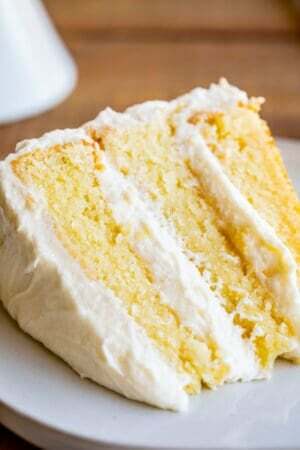 Source: this one is adapted from Allrecipes.com. 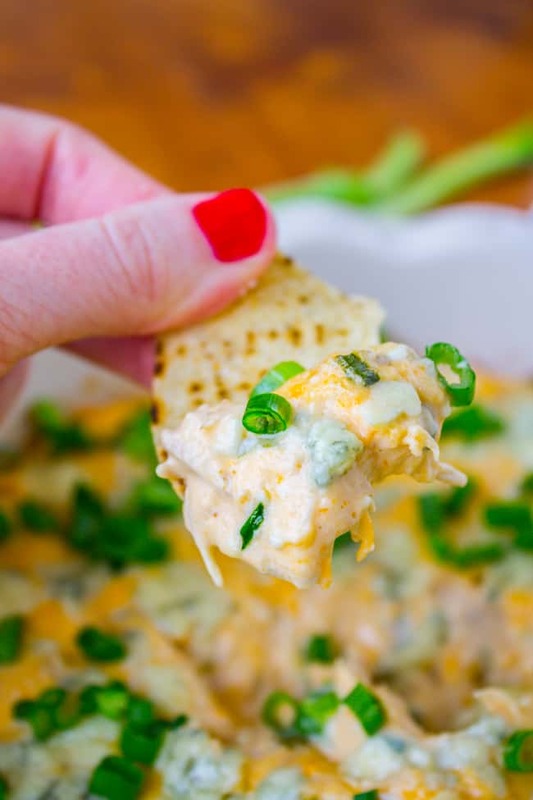 Cheesy Buffalo Chicken Dip << I know it looks very similar, but the flavors of these dips are way different! Both amazing. 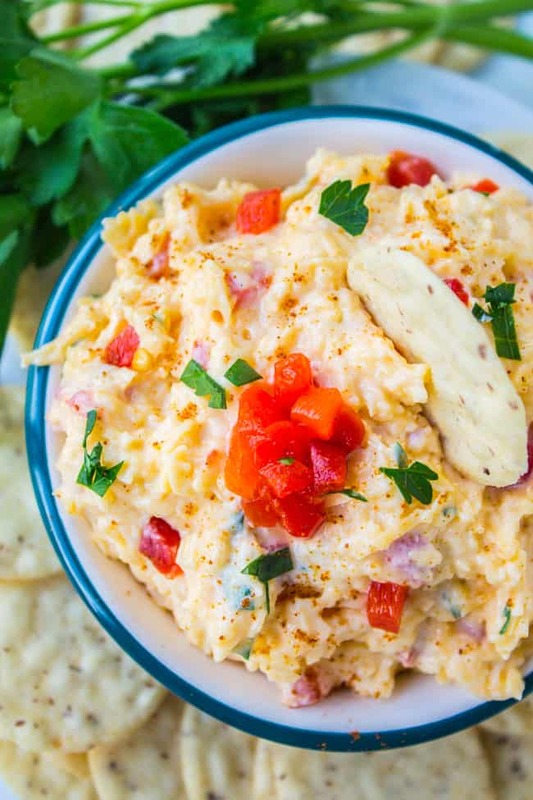 Pimiento Cheese Dip: << this one’s a classic! So addictive!! 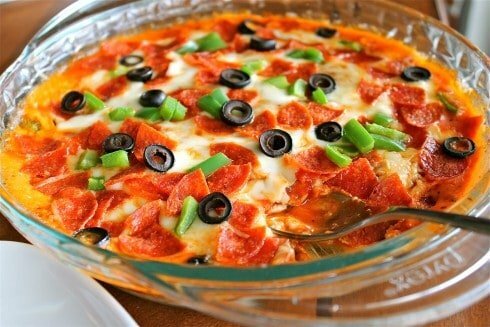 Hot Pizza Dip: << STILL one of my favorite dips. It’s made in the microwave, guys!! 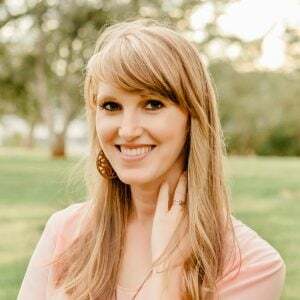 More dip from other awesome bloggers! 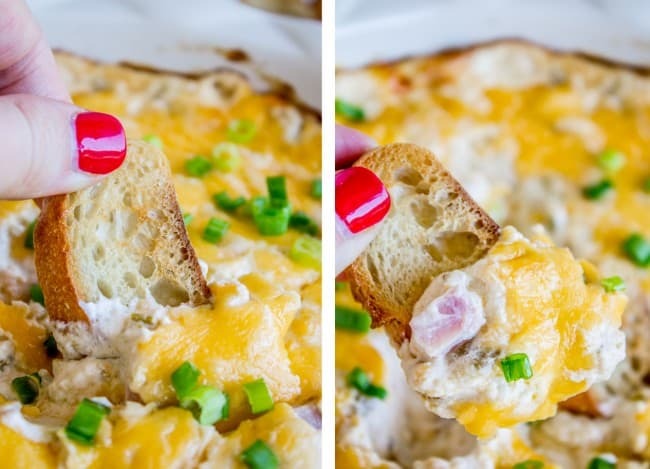 Wedge Salad Dip from Lemon Tree Dwelling << this sounds amazing! Too much cheese? PSHT NO SUCH THING. I’m nursing, so I’ll eat dip for lunch too. In solidarity. You did it! You saved your reputation! Why? Whyyyyy don’t you live in my state? Nay, my house. Also, what are fire-roasted green peppers? (Don’t mock.) Are they still canned? Or is it like sun-dried tomatoes? If you send me to Google, I’ll never respect you as a god-like source of food wisdom, fyi. Watch out. Man. We shoulda been sister wives. :) :) jk! You know the little 4 ounce cans of diced green chiles that goes in chili? Here’s a link. 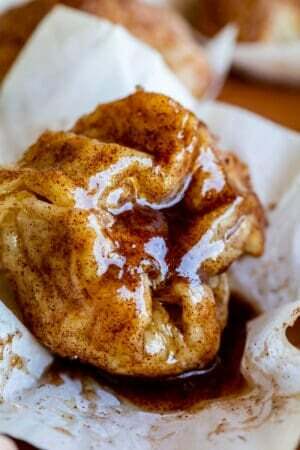 They have a version that’s fire-roasted and it adds more flavor but it’s not necessary. Is that enough god-like information??? I’m biting my nails over here. Really good dip, flavors blend so well. 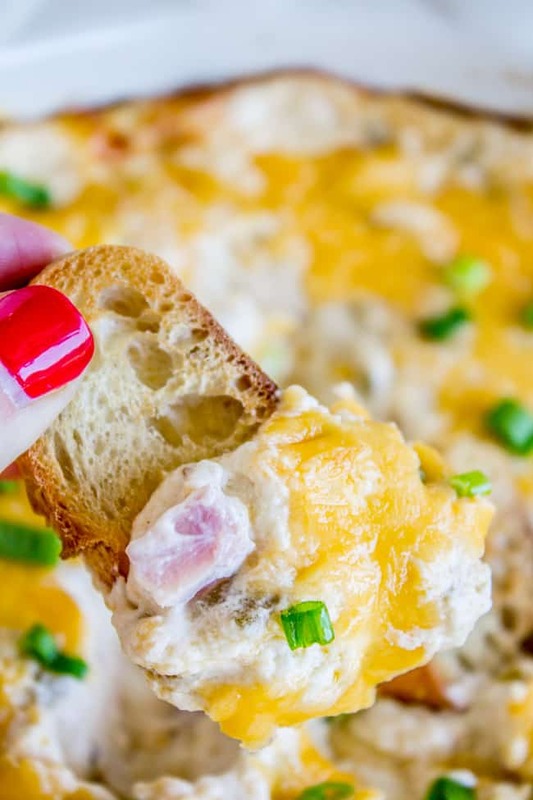 Great party dip! Ham and cheese is just a classic! Thanks Mom! Ham & cheese. Sounds like a good dinner to me!! Right?? 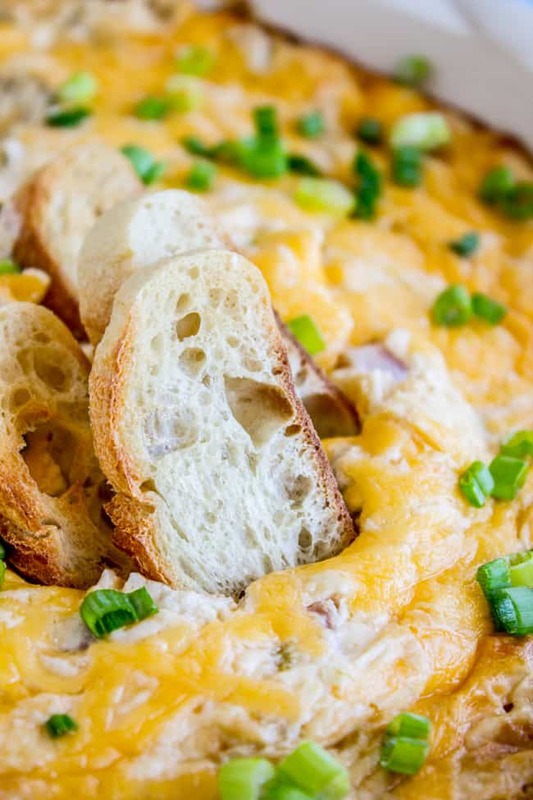 If only we could always have dip for dinner.